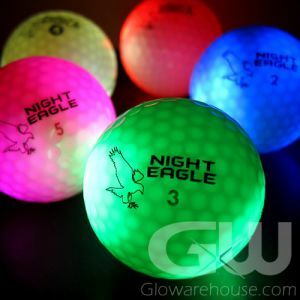 - Night Golf LED Flag Stick! 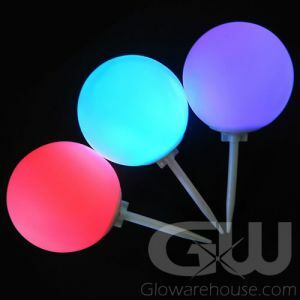 - 6.5 Feet Tall with 3 Light Modes! 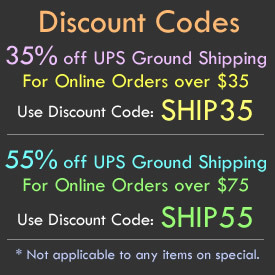 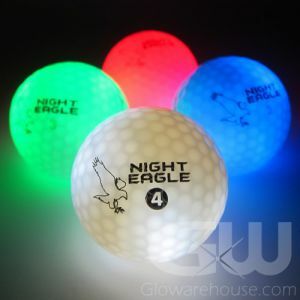 - Bright LED lights in several color options! 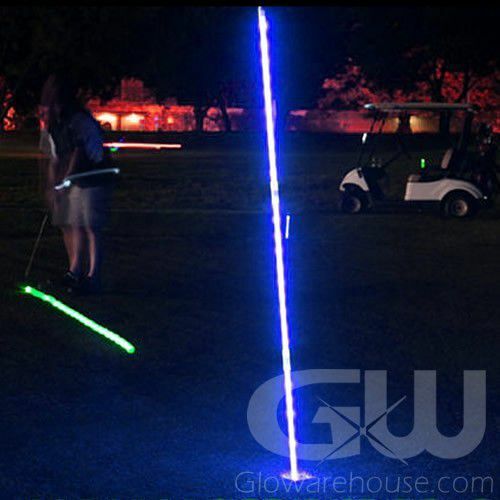 LED Flag Sticks for Night Golf are bright 6.5 feet tall Flag Sticks for Glow Golf use. 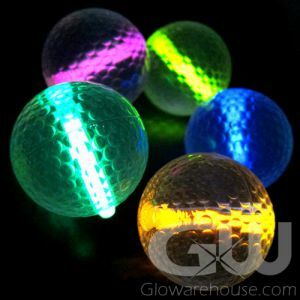 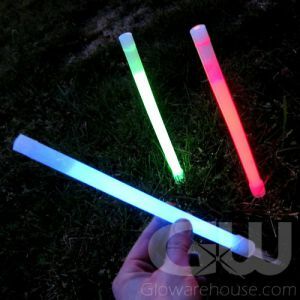 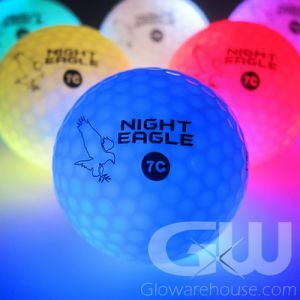 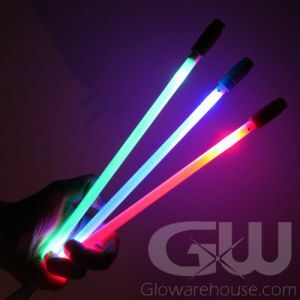 These Light Up LED Flag Sticks are super bright LED poles designed for Glow Golf games. 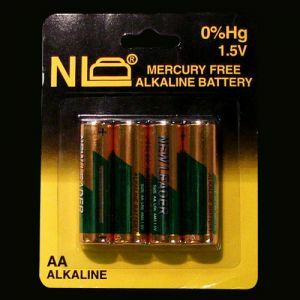 Each Flag Stick comes with 3 AA Batteries already installed and are easy to replace. 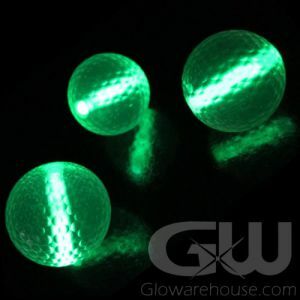 Glowing Golf Flag Sticks are available in four bright colors, White, Blue, Green or Red!